The world is turning faster and faster. More and more technical information needs to be processed in ever shorter time. The number of IT providers on the market is correspondingly high. The Group of Analysts (TGOA) is a German market research institute that offers independent evaluations of the development of the European IT world. The company forms the technical counterpart to providers such as Gartner, Forrester and Co., which focus exclusively on the American software market. The scientific results of TGOA are called Market Performance Wheels (MPWs). Based on up to 400 evaluation criteria, they provide a complete and thus meaningful evaluation basis for the specific selection of manufactures and integrators. As an integrator, we also have our Digital Asset Management solution Sharedien regularly evaluated. 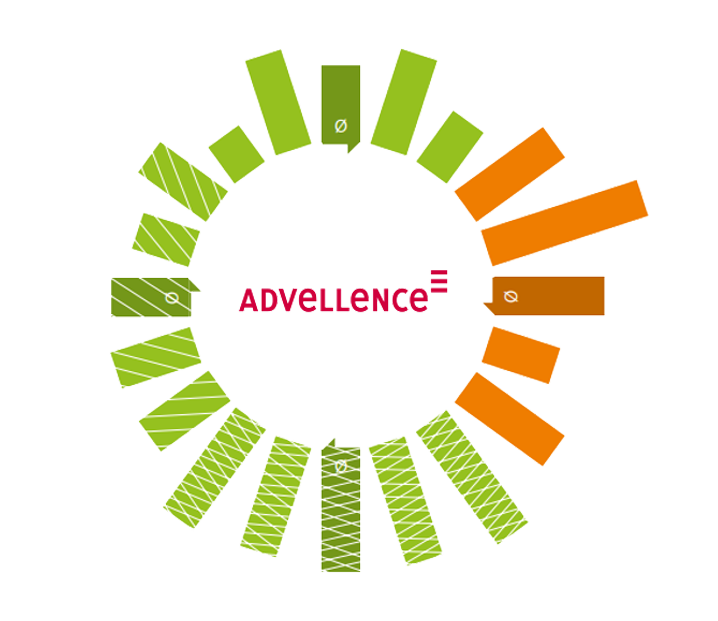 Integration is one of the main focuses of Advellence. Our special ability: the significant simplification of the complexity of heterogeneous system landscapes. 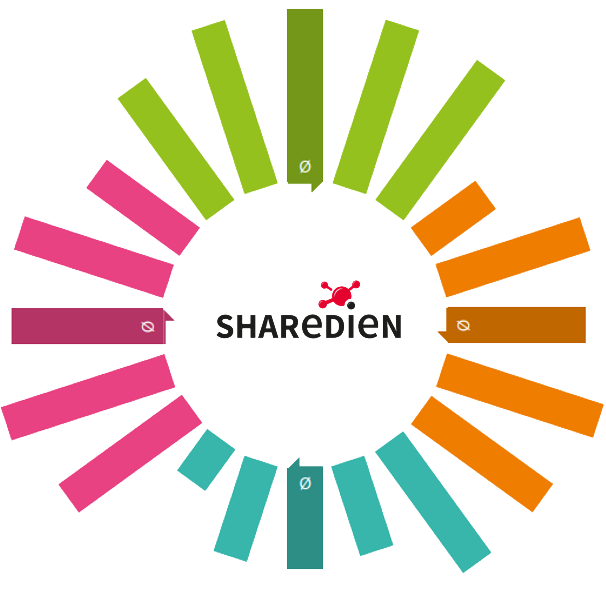 With Sharedien, Advellence offers a digital asset management system that stands out for its simplicity, the open interfaces to other systems and its speed. 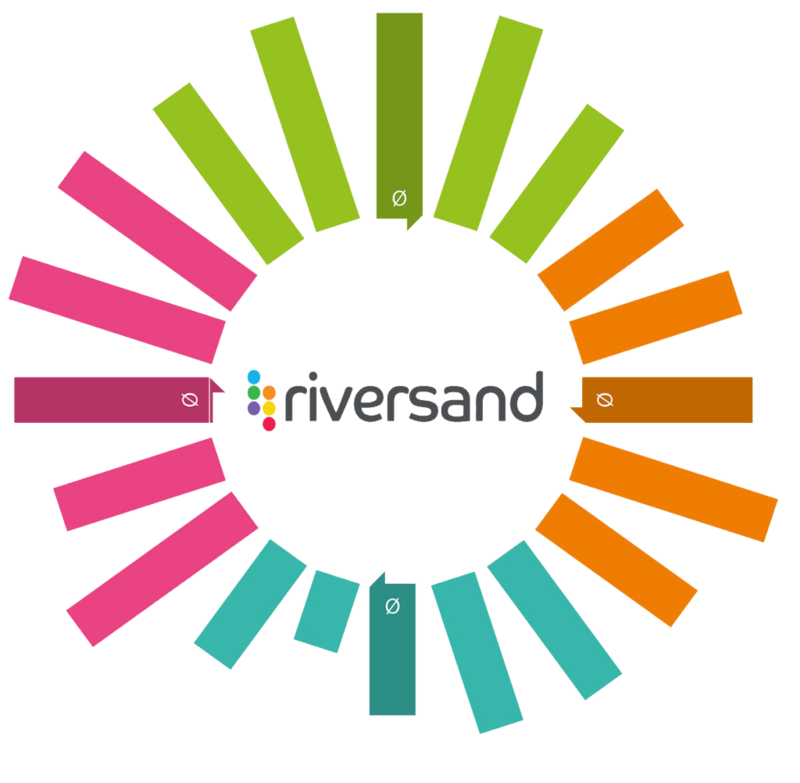 Riversand is a global software company that helps companies turn their data into a real competitive advantage and growth factor. The Riversand PIM solution addresses the needs of a company’s digital transformation by improving operational excellence and supporting customers throughout the purchasing lifecycle. Viamedici solutions cover all processes of product management and product marketing. 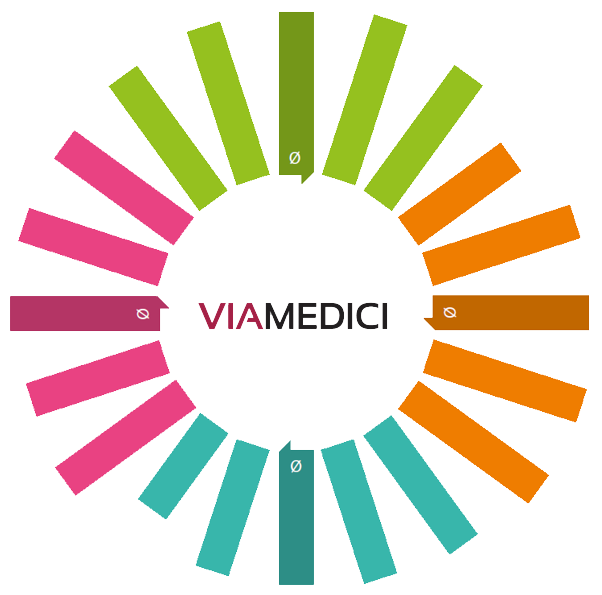 The product information management suite Viamedici EPIM, which also covers the areas of Product Master Data Management, Media Asset Management, Total Quality Management, Data Governance and Cross Media Publishing, is at the centre of the portfolio. 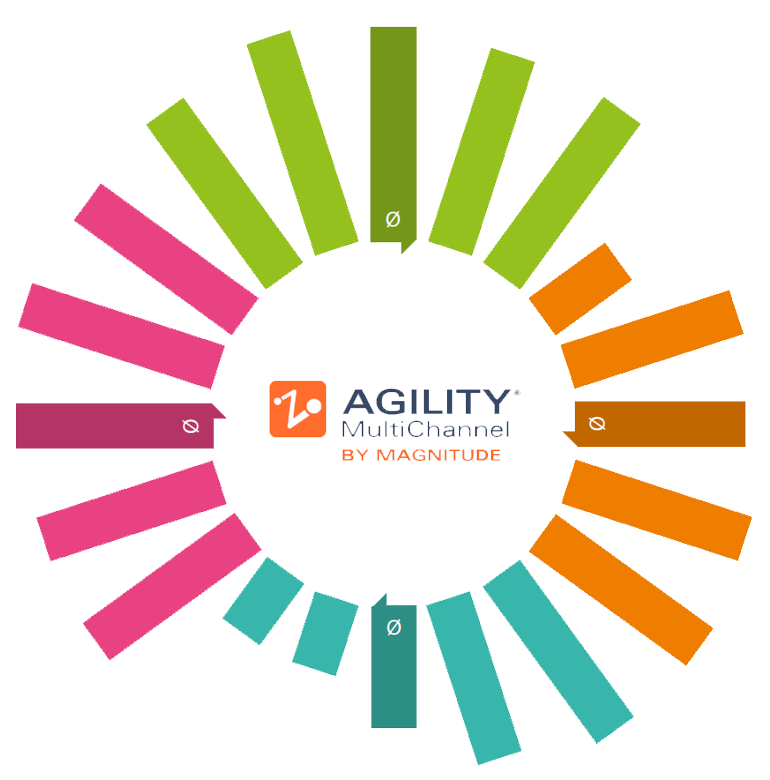 Magnitude Software’s Agility is a simple-to-use but highly sophisticated Product Information Management (PIM) solution that puts your most valuable product data at the stable core of a go-anywhere, sell-everywhere commerce strategy. Agility Multichannel is the only major PIM vendor focused on fully integrating Product Management, Experience Management and Commerce.